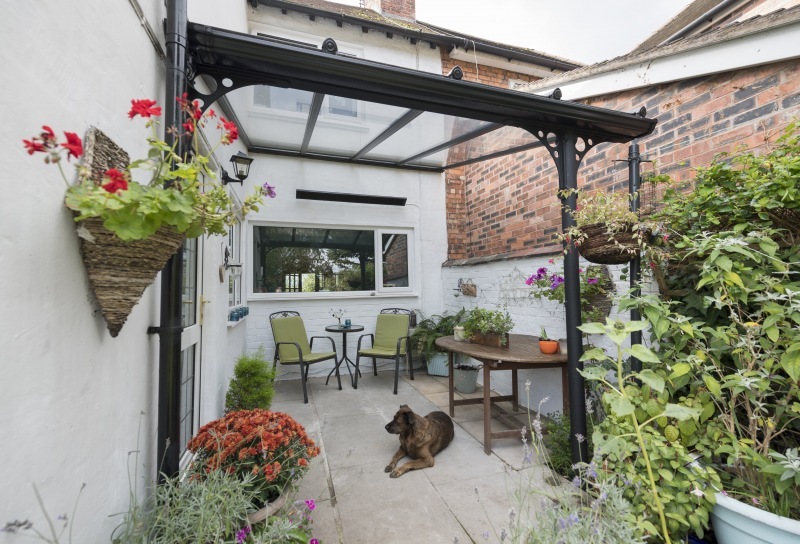 With the Outdoor Living market growing substantially as more homeowners look to make the most of their gardens and outdoor space, the Verandah from Prefix is becoming an extremely popular product providing shelter from the weather along with shade in the summer months. 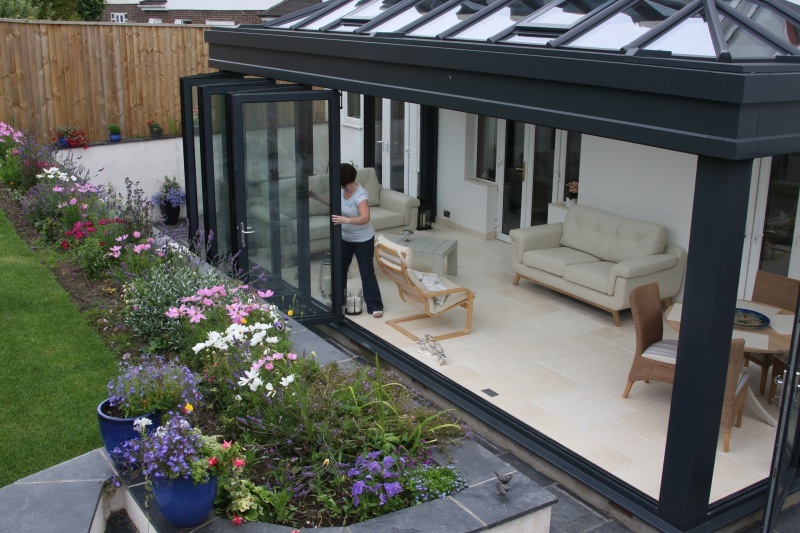 This fantastic installation of an Opus Ultrasky with Smart Systems Aluminium Bi-folding Doors was completed by 1st Class Window Systems in Hailsham, East Sussex. 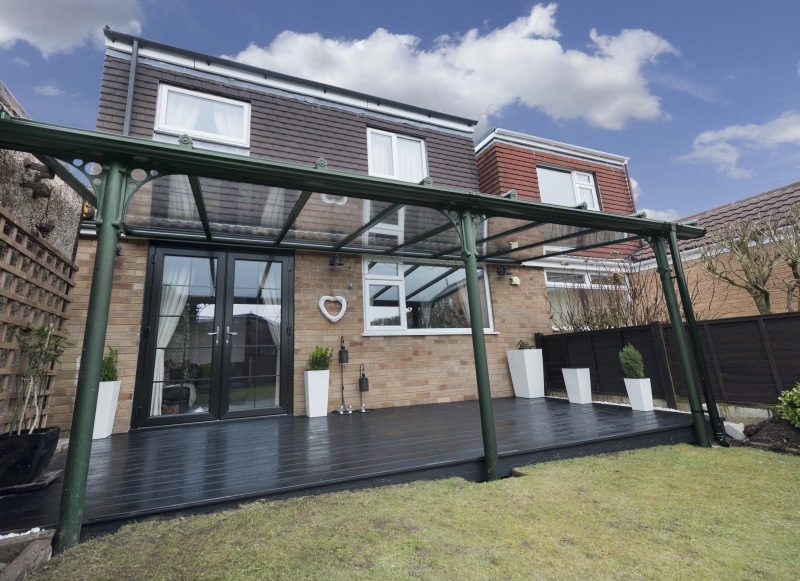 The Verandah is now available in any RAL colour, offering consumers a completely bespoke solution in terms of design and finish. Thanks to a new high-tech paint facility at our head office in Blackburn,we can now harness this cutting-edge technology to provide the most individual and exact colours for our impressive Verandah, with the promise of long-term performance. 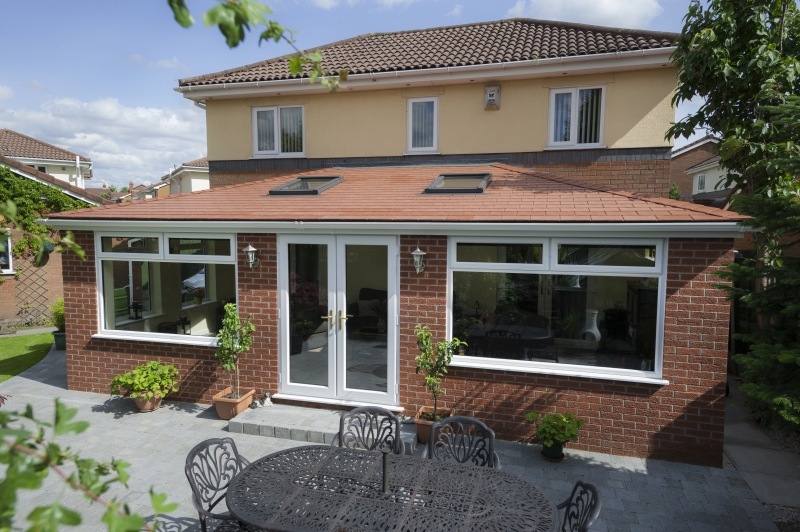 Many local building control authorities will ask for a building control certificate for replacement roofs and we would always recommend that the installer contacts their local authority to obtain their view on the project before work commences. 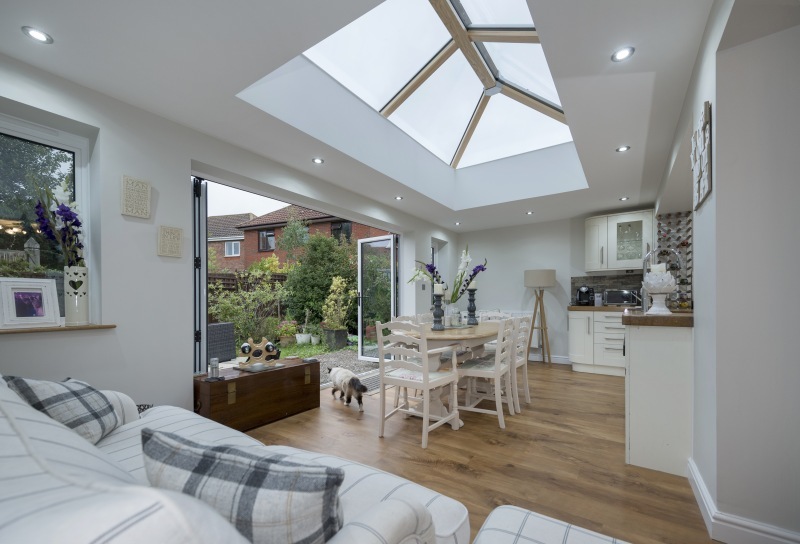 Yet again the FIT Show back in May perfectly highlighted the increased importance for aluminium windows, doors and roofs, with the vast majority of systems well represented. 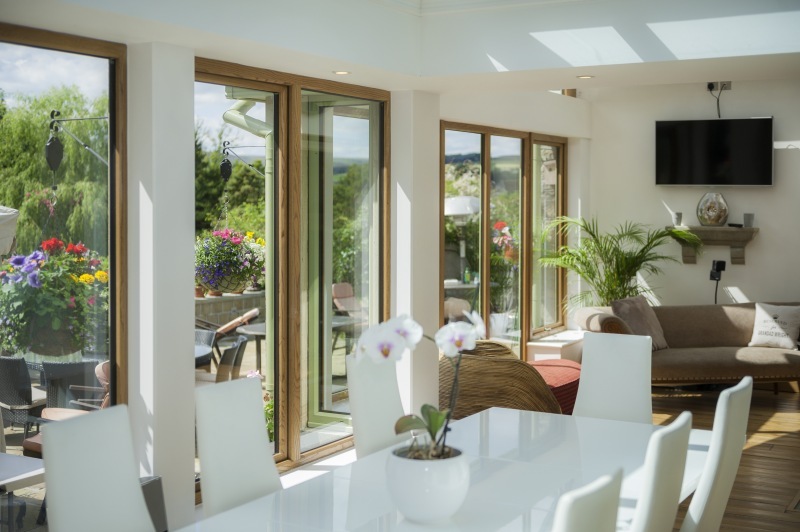 Opus is our own bespoke composite system which features Aluminium on the external face and hardwood timber on the internal face.